I just recently came back from a 3 day pediatric conference put on by Feeding Matters association made up of experts Pediatricians, Nurses, Speech Pathologists Occupational Therapists and Parent. One course struck a cord with me, “What Happens After “Graduating” From Feeding Treatment? presented by: Mary Beth Feuling, MS, RD, CSP, CD; Amanda Herrmann, CCC-SLP; Chris Linn; Kay A. Toomey, PhD; Ronald Serbin MD. 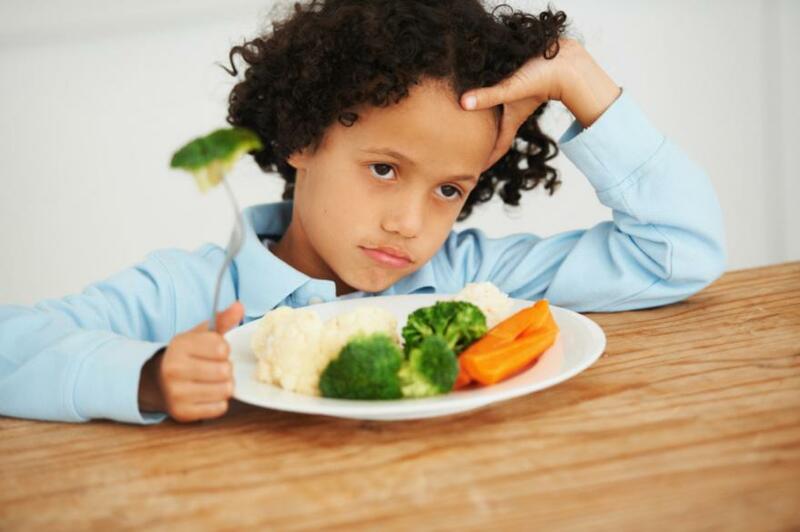 Dealing with feeding disorder issues at home is quite complex and can be very frustrating! Looking at the above list you can see why some children with oral sensory related issues may go unidentified, given that some of the listed behaviors can apply to any child at any given time in their life. That is very true! While some of the above behaviors can be seen during the infant years, and even at early toddler years, it is expected as the child’s motor system matures, so should the oral sensory system. Oral motor sensory issues can occur with children who have had prolonged hospitalization, Tube feeding, neuro-developmental delays and it can occur without the existence of other developmental disabilities.